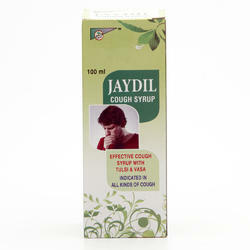 Cough is the most common problem for all the ages. All cough syrup available in market comes with lot of side effects whereas crux cough syrup with TULSI is Non Alcoholic, Non and Non Constipating. Our company is emerged in the market as an esteemed manufacturer, exporter and supplier of Kofzol Syrup. It improves the lungs and respiratory function without causing any side effect. The entire range is meticulously formulated using high quality tested ingredient in compliance with the set international quality norms. 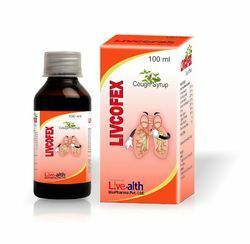 Owing to our in-depth industry experience and precise knowledge of this domain, we are offering an outstanding assortment of Herbal Cough Syrup.